Three provincial parks exist within this area. 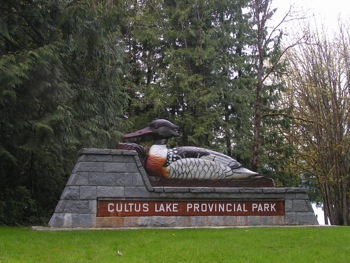 Cultus Lake Provincial Park is a very popular park located around most of Cultus Lake. This park includes several large campgrounds, boat launches, beaches, picnic areas, park office, parking areas and trails. 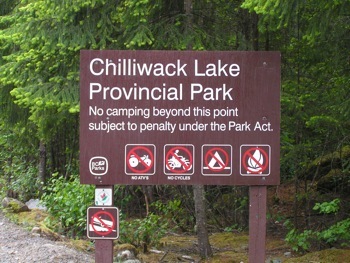 Chilliwack Lake Provincial Park has less campgrounds but is still popular. A boat launch, day use area, nice beach and trails are also offered. Reserve ahead to ensure a campsite as these campgrounds do not usually have vacancy on busy summer weekends. Bridal Falls Provincial Park is located right off Hwy 1 and offers trails which provide excellent views of renowned Bridal Falls. Also, a nice picnic area is located there. 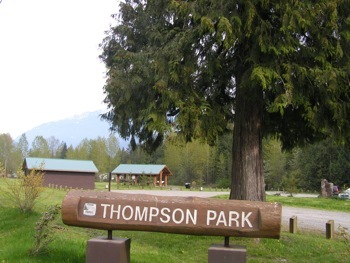 Thompson Park is located near the Chilliwack River and has spawning channels and beaver ponds to view via a network of trails. 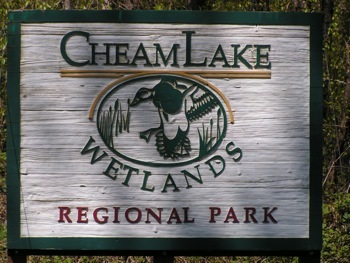 Cheam Lake Wetlands Regional Park is a hidden gem with several trails to follow through excellent wetland areas including Cheam Lake. Excellent views of Cheam Ridge are also offered up here. Fishing and boating are NOT permitted. Three ecological reserves have been established within the valley. The large Liumchen Lake Ecological Reserve is located within the remote headwaters of Liumchen Creek. This is a day-use only area offering trails, MRs and unique vegetation. 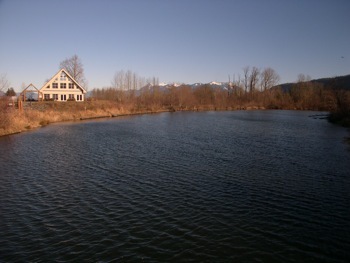 The Chilliwack River Ecological Reserve is situated along the upper Chilliwack River to the S of Chilliwack Lake. 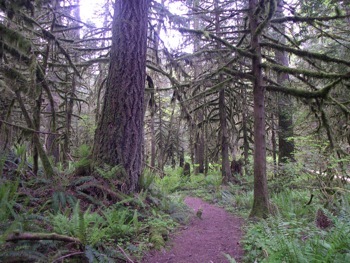 Trails here provide access to very impressive low elevation old growth forest. The Katherine Tye Ecological Reserve located SE of Vedder Crossing protects the endangered Austin’s phantom orchid. The Great Blue Heron Nature Reserve, known for its breeding colony of great blue herons, is an enjoyable preserve located near to Vedder River. Several trails are located within as well as an observation tower, bird blinds and spawning channels.